Combine the best of the Cape’s natural beauty with an artistic or historic perspective. Spark your creativity, combining either painting or photography with a dune tour. Or take a tour of one of the Cape’s most famous landmarks – Race Point Lighthouse. Get inspired! 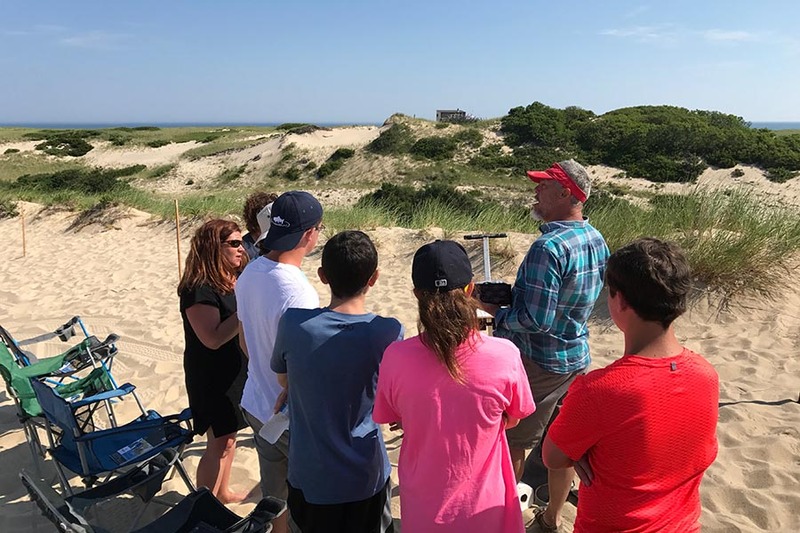 Enjoy a spectacular photo opportunities during an extended tour of the ever-changing Provincetown Dunes. You’ll not only spend hours in this special landscape, but you’ll travel to various locations by foot so that you can capture your own unique images. 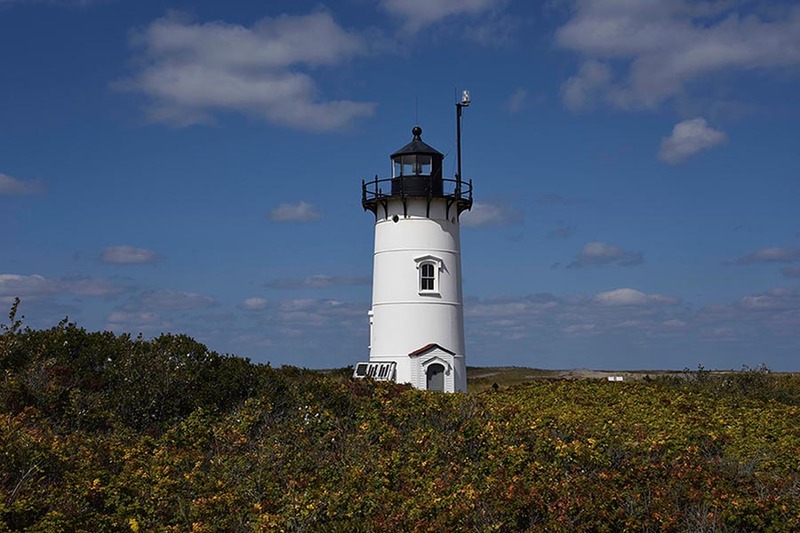 Take a journey off the beaten path to explore the historical Cape Cod Race Point Lighthouse and Hatches Harbor up close. A portion of the ticket price is donated to the Race Point Lighthouse Foundation, which maintains this Provincetown landmark. First constructed in 1840, the Race Point Lighthouse protected ships from wrecks of the treacherous Provincetown shores. The lighthouse is still active today. 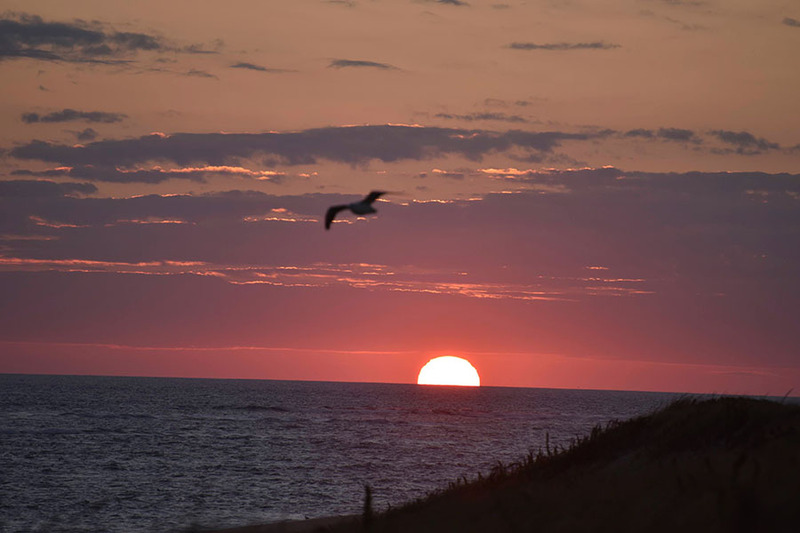 Enjoy the views of the massive salt marsh, Cape Cod Bay, and Hatches Harbor. Note: At times during shorebird nesting season, the Lighthouse tour could be cancelled by the National Park Service. Closed toed shoes only. No open toes shoes allowed.